PETALUMA, Calif. (WTVD) -- An organic food company is voluntarily recalling thousands of products because of possible listeria contamination. 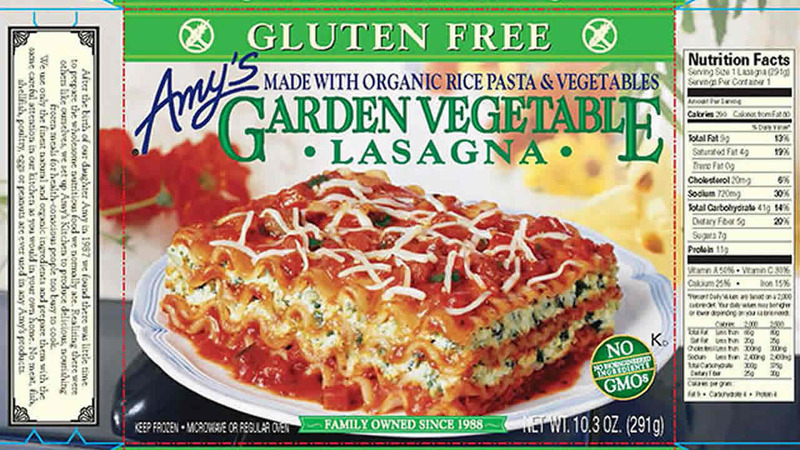 Amy's Kitchen issued the recall after a spinach supplier sent out its own notice, warning that the company may have received the tainted products. The recall includes 19 different food items, including lasagnas, vegetable bowls, and enchilada verde dishes. The products were made between January and March. Click here for a full list of recalled items.